What’s scarier than Halloween? Your heating system not working! Is your furnace or boiler in need of repairs? Are you without heat in your home? Everyone who lives in Northeast Ohio knows just how unforgiving the winters here can be. Constant snow, below-freezing temperatures, wind and ice… we experience it all. Freezing pipes can burst and the cost for repairs can be frightening! If your furnace hasn’t been maintained, it may not be running at its peak efficiency. This could cause higher utility bills that are terrifying! Call on Verne & Ellsworth Hann for all your heating needs. At Verne & Ellsworth Hann, we believe that everyone in Northeast Ohio deserves a warm, comfortable, and safe home without overspending for their heating system. That is why we offer comprehensive installation, maintenance, and repair for any type of home heating system, including furnaces, boilers, radiators, and ductless mini-split heating. Families throughout greater Cleveland have trusted the Hann family for generations. 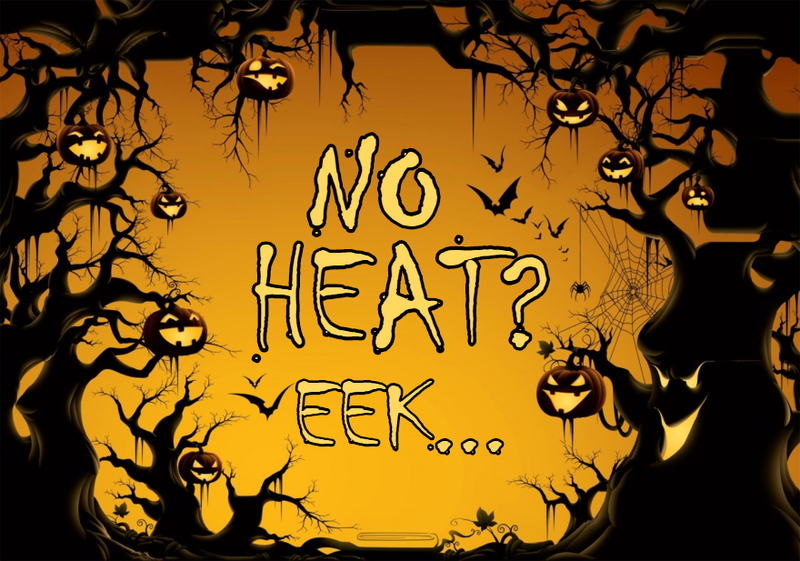 Our dedicated team of heating experts won’t leave you with the chills! Don’t be spooked that winter is right around the corner! Make sure you’re not without heat… contact Verne & Ellsworth Hann, located in Cleveland Heights, today for furnace and boiler installation, maintenance, or repair services at affordable prices.